Capricorn is the zodiac sign of people born between December 21 and January 19. It is an Earth sign, represented by the Goat. A Capricorn descendant exhibits positive traits such as patience, perseverance, organization, and sense of responsibility. Such people want the welfare of the community as a whole and can be highly adaptable. On the other hand, the negative aspects of Capricorn personalities are depression, pessimism, and materialistic and conservative attitude. They can sometimes become too ambitious. Natural Gemstones play a vital role in improving the fate and well being of the natives, whichever zodiac sign they belong to. If gemstones are chosen with care, wearers can get immense benefits from them and these can bring positive transformation in their lives. 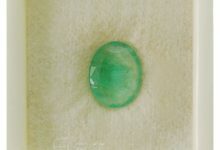 Both Western and Vedic astrological systems determine the suitable gemstones for the natives using different logics. 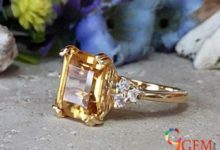 In this article, we will study the gemstones for Capricorn, as suggested by Western and Vedic astrology. 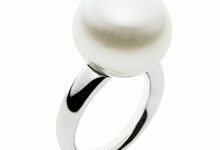 Western astrology recommends different gemstones for natives of different zodiac signs, by making a detailed study of the ruling planets of these zodiac signs. An effective gemstone is arrived at on the basis of its ability to carry the cosmic energies of the lucky ruling planet of the zodiac in the physical body of the wearer so that he can derive positive results by wearing that particular stone. According to Western astrology, Capricorn zodiac sign is ruled by the powerful planet Saturn and its lucky colors are dark blue and dark green. The stones recommended for Capricorn descendants are ruby, agate, cats eye, garnet, amethyst, and turquoise. Onyx and lapis luzuli are also considered to be effective for good results for Capricorn descendants. 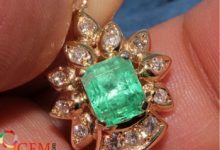 The approach of Vedic astrology for determining a lucky gemstone for an individual is quite different from that of Western astrology. 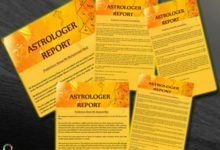 While Western astrology bases the determination of gemstones on the zodiac period (approximately one calendar month), ancient Vedic astrology considers the exact date, time and place of birth for this purpose. This system follows the logic that two people born just a few minutes apart, as in twins or triplets, are completely different from each other, both in terms of their fates as well as personalities; then grouping millions of people born in a calendar month in a single category and recommending the same gemstone for them is quite an impractical approach. 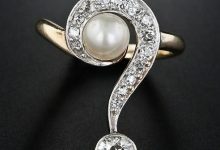 Consequently, if you want to learn which gemstone would be the best for you, according to this astrological system, you will have to approach a learned astrologer, who will make a comprehensive study of your horoscope based on the minutest details of date, time and place of birth, and then arrive at a suitable gemstone for you. 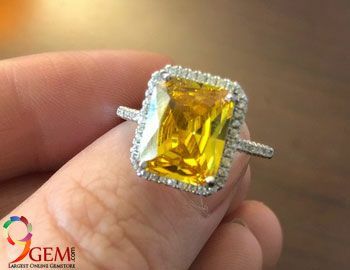 In this way, you can be sure of getting a gemstone which will definitely bring results and solutions for your unique problems. If you are looking to consult such as expert, you can Talk to Our Expert Astrologer Here. People born between December 22 and January 19 come under zodiac sign Capricorn. Such people are patient, adaptive, organized and responsible in nature, but can have negative traits like pessimism, materialism and over ambition. The gemstones recommended for this zodiac sign as per Western astrology are ruby, garnet, agate, onyx and lapis luzuli. 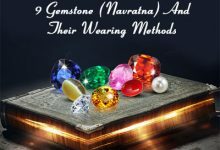 On the other hand, Vedic astrology suggests that you should wear a gemstone determined on the basis of detailed study of your horoscope, with due consideration to date, time and place of birth. 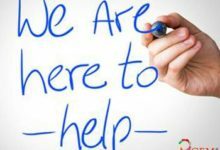 It depends upon the birth chart readings… Please consult with the expert astrologers.